Our love should go on..All right รักของเราควรไปต่อ.. ใช่มั้ย.. The pain of yesterdayIs the strength of today.ความเจ็บปวดของเมื่อวานจะกลายเป็นความเข้มแข็งในวันนี้. You can stay young forever if you follow your heart. 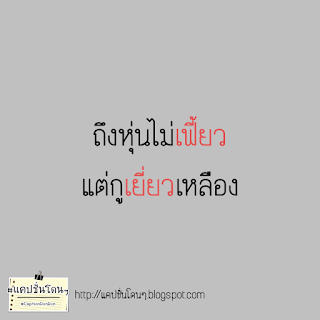 I miss you but I know you dont care.ฉันคิดถึงคุณ แต่ฉันรู้คุณไม่แคร์. 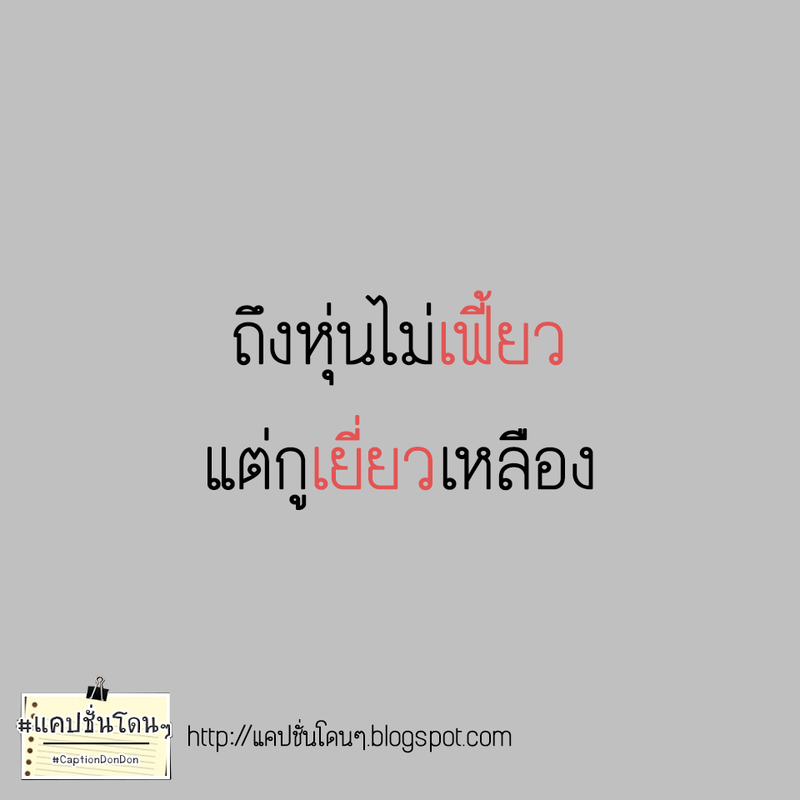 I may not say it but I notice everything.ฉันอาจจะไม่พูด แต่ฉันสังเกตทุกอย่าง.. Learn from yesterday live for today and hope for tomorrow. We dont grow when things are easy. We grow when we face challenges. 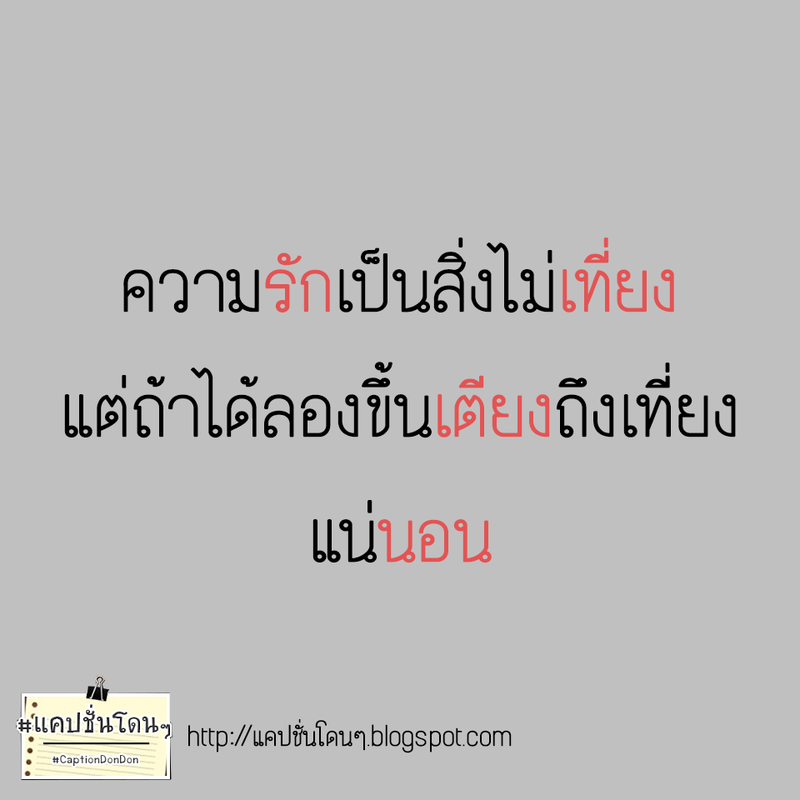 Life is not always beautiful -ฉันทำผิดพลาด ฉันจะยอมรับมัน- ชีวิตไม่ได้สวยงามตลอดไป .. If hes the right person he will turns back to you. I like myself today. than me in the past. ฉันชอบตัวเองในวันนี้ มากกว่าในอดีด. You are my love. you are my heart and we will never ever be apart. Even if I Still love you so much But i wont go back to hurt with you again. 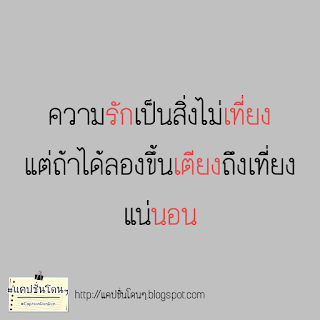 Stop trying so hard for People who dont care.เลิกพยายามกับคนที่ไม่เคยแคร์เราสักทีเถอะ. When our eyes met.เมื่อเราสบตากัน . ภาษาอังกฤษวันนี้ the more you care the more you have to lose. 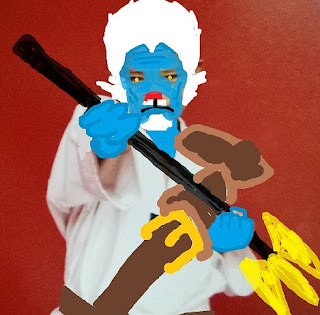 ยิ่งแคร์มาก ก็ยิ่งต้องสูญเสียมาก. When I turn my back and have people ready to gossip. when everything is over and done maybe there is love. Once upon a timeI fell in love with the person who cant love me back. I miss the time when we together.ฉันคิดถึงเวลาที่เราอยู่ด้วยกัน. Important do not care it dropped.สำคัญก็ดูแล ไม่แคร์ก็ทิ้งไป. Winning is not everything but fighting with good spirit is important. Love makes no sense.Love has no name.Love is never wrong and never needs a reason.